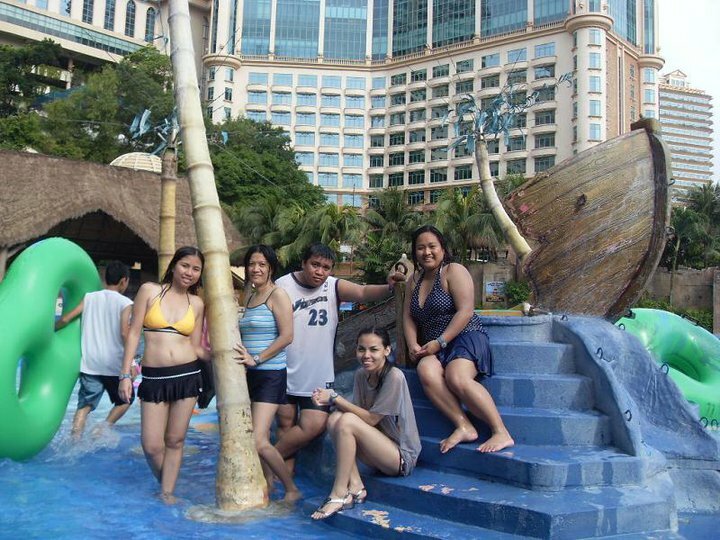 Sunway Lagoon- Petaling Jaya, Malaysia – i am uniquely and wonderfully made. 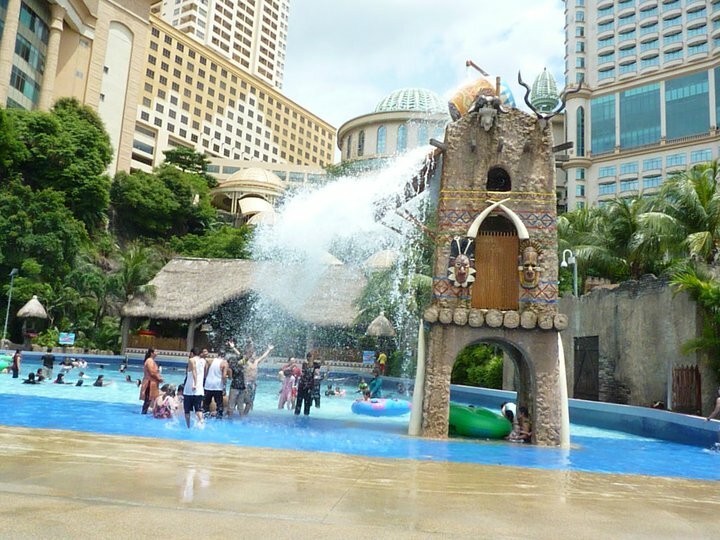 Sunway Lagoon Malaysia has successfully defined the word awesome in many sense. Located in Petaling Jaya, just 15-minutes reach from Kuala Lumpur, this 88-acre amusement park offers 5 different theme in just one destination: Water Park, Amusement Park, Extreme Park, Wildlife Park and Scream Park. Sunway Lagoon is an 88-acre amusement park complete with rides and attractions located in Petaling Jaya in Peninsular Malaysia. 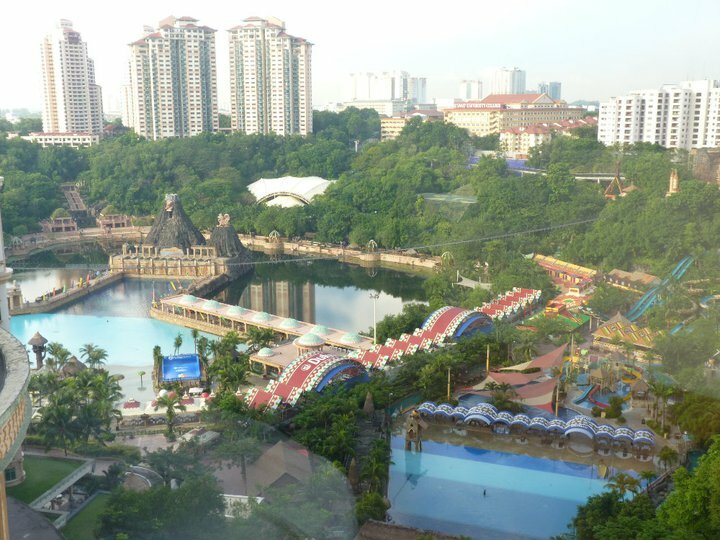 Sunway Lagoon is an 88-acre amusement park complete with rides and amusements that attracts people of all ages. It is located in in Petaling Jaya in Peninsular Malaysia. 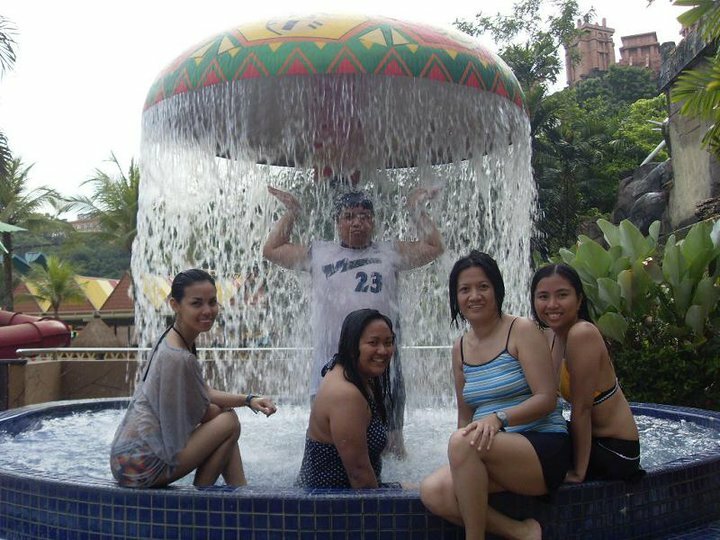 The friendly staff at Sunway Lagoon in Petaling Jaya, Malaysia. 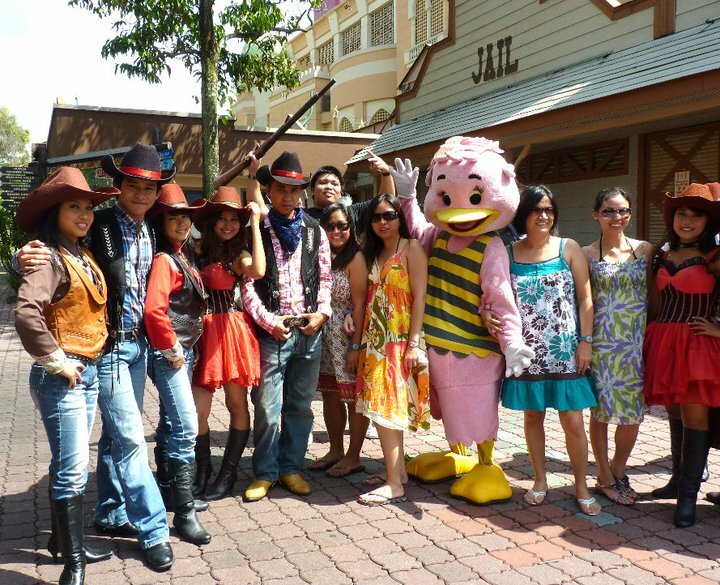 Halloween atmosphere in November at Sunway Lagoon in Petaling Jaya, Malaysia. 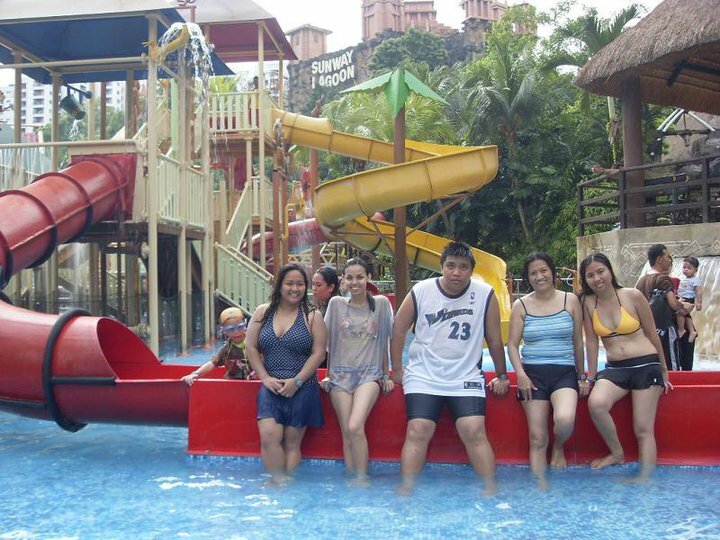 The water park at Sunway Lagoon in Petaling Jaya, Malaysia. 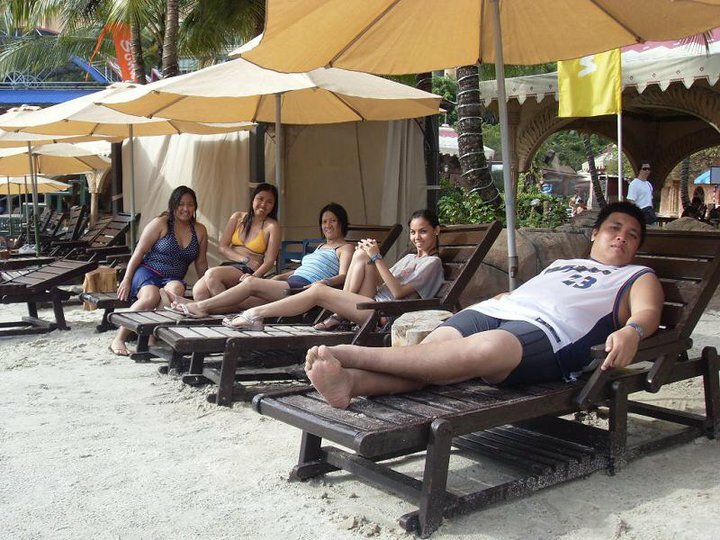 At the man-made beach made to look real at Sunway Lagoon in Petaling Jaya, Malaysia. 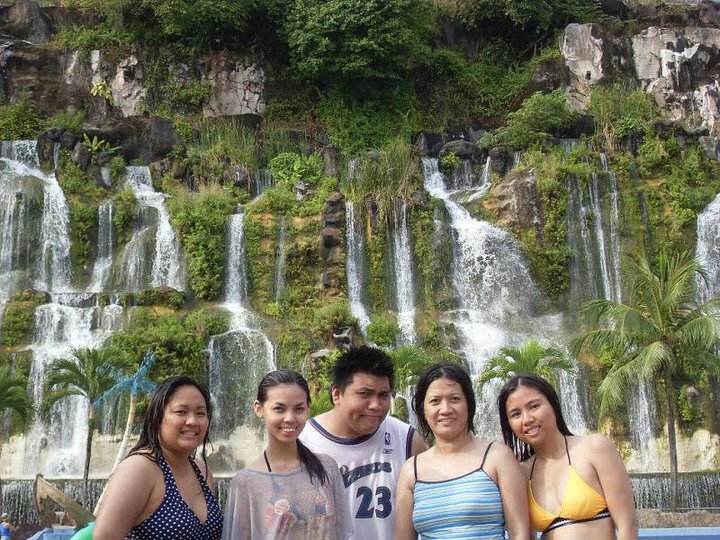 The man-made waterfall at Sunway Lagoon in Petaling Jaya, Malaysia. 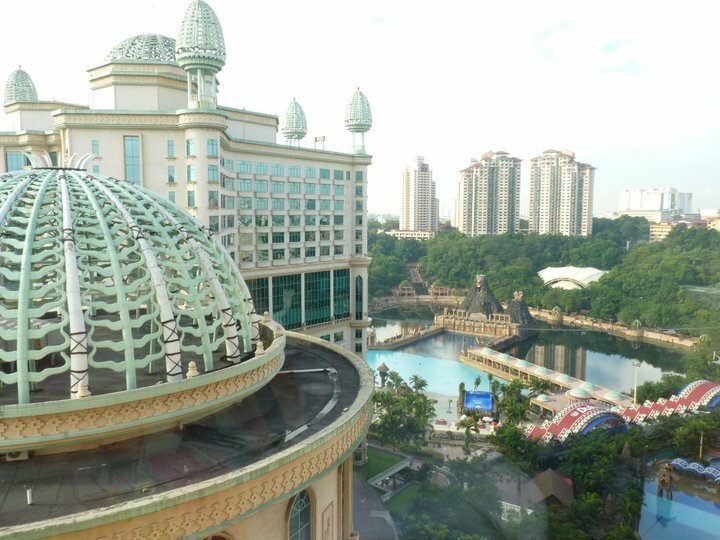 Sunway Resort Hotel and Spa has 1,234 rooms for visitors who need accommodation. 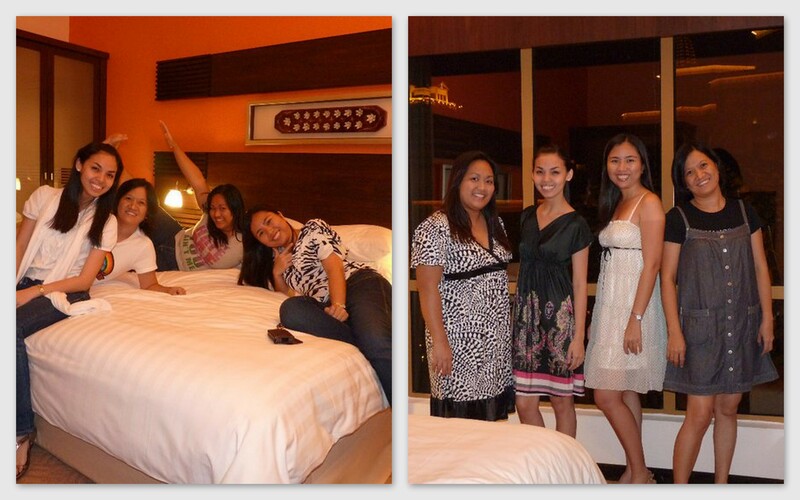 In one of the rooms at Sunway Lagoon and Resort in Petaling Jaya, Malaysia. And shopping is just a stone’s throw away at grand Sunway Pyramid Shopping Mall. 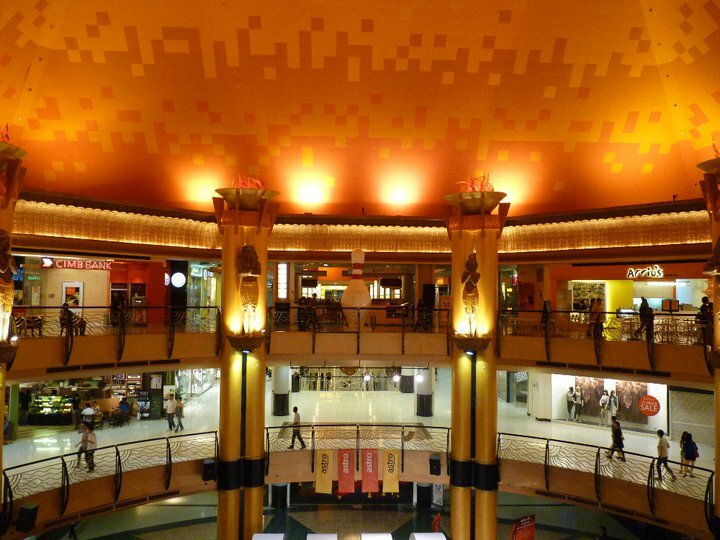 Inside Sunway Pyramid Shopping Mall in Petaling Jaya, Malaysia.